← What About the Little Church in the Shadow of the MLS Stadium? As SunRail enters the final stretch of its second year in service, the commuter train is still struggling to attract new riders. SunRail is servicing less than 2,000 people each day it runs, on average. According to the February Conductor’s Report, 3,673 total riders, or just over 1,800 round-trip commuters, were on SunRail trains each day. The good news is that ridership surpassed January’s average of 3,318 total riders per day. Last month’s SunRail ridership also bested the same month’s performance a year ago, when there were 3,561 average daily boardings. The bad news is that SunRail ridership continues to be stuck at low levels. After January’s slight drop, last month’s ridership only climbed back to the same averages as December. February’s ridership numbers are also below SunRail’s first year of service average daily ridership, which was still about 600 short of the 4,300 daily passenger goal. According to Florida Department of Transportation data, only four new SunRail annual passes were sold in the month of February. That’s not a good sign of new regular ridership. Last month, 539 monthly passes were sold and 300 weekly passes were sold, which could be better indicators of the “regular” SunRail commuter ridership. In addition, 402 reloadable SunCards were purchased. SunRail ended last year building slight momentum with ridership. The commuter train had an average of 3,664 daily total riders in December. In reality, this appears to be where SunRail’s ridership seems to get stuck – and it is still far from where it should be. 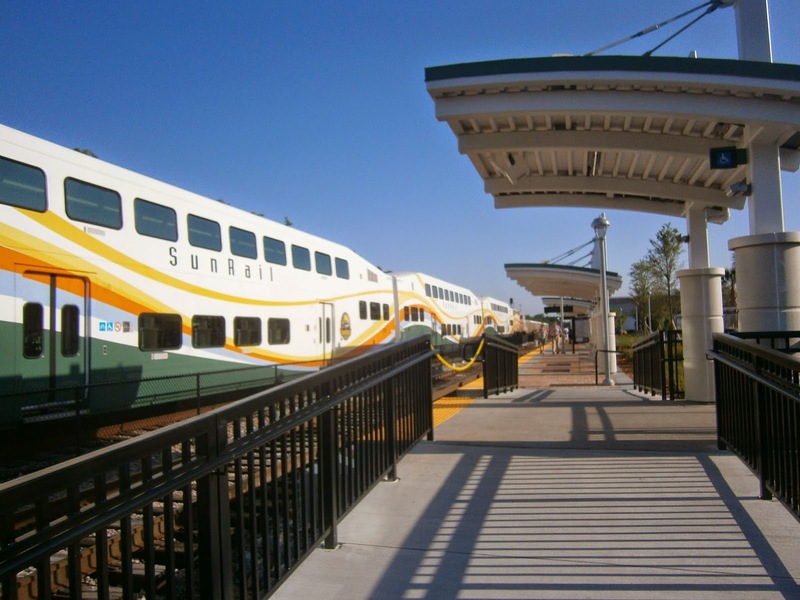 For more SunRail reporting, covering previous ridership counts, total ticket sales and key updates in SunRail’s history, click here. 9 Responses to "SunRail Ridership Stuck at Low Levels"
I was speaking to someone about the article and they reminded me that the SunRail is not simply Orlando but multiple counties, so the ridership in Panama City is more than 49 times more passengers daily. The population of the people using the Sunrail is more that the 1.5 Million people in Panama City. I am only sorry that the taxpayers will eventually be stuck paying for this failure; especially, after the state and federal monies cease to come. What can you do? Elect another Mayor. Or get term limits, which I believe would be the best solution. Lower the monthly passes and weekly passes and not so many accident which I was part of one day. Sunrail isn’t a failure, it’s management that’s the failure. The lack of evening/weekend service kills half the potential ridership. Even with the “night train” last year I wound up being stuck a couple times after the Solar Bears games went long. In those two cases I was lucky I’m going to Sand Lake and not Seminole County – the #11 bus runs down Orange to Sand Lake, but even that stops after 10:45pm on weekdays, 9:45pm Saturdays (! ), and 7:45pm Sundays/Holidays). I would LOVE to enjoy the Magic games, Solar Bears, dinner and drinks with friends, etc and not have to worry about driving and parking downtown, but with the lack of convenience in our mass transit system it’s really hard work. Once the system is more convenient, people will use it and even sometimes LOVE it like in other cities. Even if management doesn’t do these things, gasoline will be back to $4+/gallon or more at some point in the near future and people will be forced by economics to take advantage of it. We’d better build the infrastructure now while the cost is less or else we’ll pay a hell of a lot more in the future (my 2 cents). If Sun Rail ran in the Evenings and on Weekends, I would use it. I completely agree. I would love to use it but with the very limited service run on weekdays only it is not possible for me to use it. Run it on the weekends and later at night. I couldn’t wait for this service to be built and once it was I found out about the limited schedules. Just terrible. The lack of riders will remain as a constant with Sunrail. 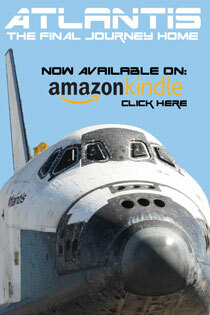 They have proven itself as a viable mode of transportation alternative to the bus system. However, Sunrail has limited ridership and will continue to maintain plateaus due to the geographical market they share with road transportation. This means they hold a strong market share for commuters who work around the downtown area. The expansive Phase 2 project will not only increase daily riders from the Kissimmee station but unfortunately will offset and place a large burden of cost to both the State and Sunrail with an increase of depreciating assets and labor costs to operate extra stations. The problem with Sunrail’s overall issue is they will never be able to capture the tourist markets since many bus and taxi vendors are under contract with theme parks and resorts to provide free transportation for visitors, Sunrail will never be able to compete even if they provide rail service directly to the airport. In addition to the many operating holes in their vision, the management from top-down is unstable and lacks a clear direction, which has caused high turnover among former leaders of other rail industries Sunrail once employ. In short, Sunrail would be better off to hand over operations to people capable of increasing riders, revenue, and adding value to rail services. I would love to use Sunrail, but it doesn’t go where I need it to go. I drive about 30 minutes to work – I allow an hour to account for traffic. It takes 4 hours by bus/sunrail to travel the same distance. All other costs aside, the cost of time is far, far to high to use this incredibly limited public transportation system. We want weekends and holidays and late nights sunrail train services too and please hurry up? There is no time to fool around like you did last December. Thank you. I’m depending on you.